The Centers for Disease Control and Prevention (CDC) has posted information about the potential Duncan Hines cake mix Salmonella Agbeni outbreak that has sickened at least five people in three states. ConAgra recalled four varieties of that cake mix after officials in Oregon identified the outbreak strain of Salmonella bacteria in a box of Duncan Hines Classic White Fake Mix. Investigators are trying to determine if the illnesses are linked to the Duncan Hines cake mix. After officials found the pathogen in the cake mix, CDC reviewed the PulseNet database and found five people sickened with the same strain. PulseNet is the national subtyping network of public health and food labs coordinated by the CDC. Whole genome sequencing (WGS) showed that the bacteria are closely related genetically, which means that the ill persons are more likely to share a common source of infection. The case count by state is: Maryland (2), Ohio (2), and Wisconsin (1). Illnesses started on dates ranging from June 13, 2018 to September 17, 2018. The patient age range is from 26 to 72 years. No patients have been hospitalized in this outbreak. In interviews, the patients answered questions about the foods they ate and other exposures the week before they got sick. Two said they ate cake before they got sick, and one reported eating raw cake mix, but couldn’t identify the brand. Check your pantry to see if you have any of the recalled cake mixes. If you do, throw them away in a sealed package, or return them to the store for a refund. And remember not to eat any raw cake mix, raw flour, or any uncooked dough or batter that contains raw cake mix or raw flour. These ingredients are just as much a food poisoning risk as raw eggs. When you work with these dry ingredients, be careful to avoid cross-contamination between them and other foods, and always clean countertops and utensils with warm soap water when you’re done working in the kitchen. 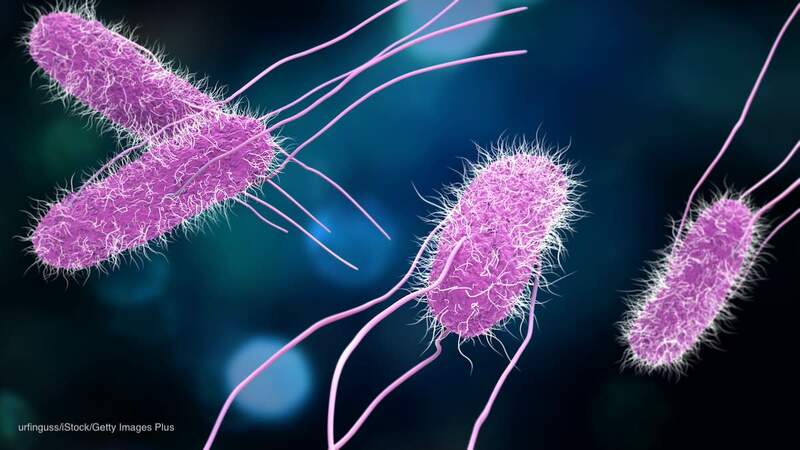 The symptoms of a Salmonella infection include fever, nausea, abdominal cramps, vomiting, and diarrhea that may be bloody or watery. 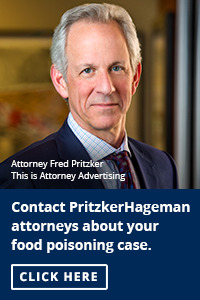 If you have eaten raw cake mix, or raw batter and have been ill, see your doctor. 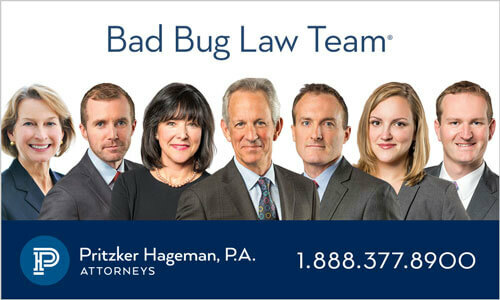 If you or a loved one have been sickened with a Salmonella infection after eating recalled Duncan Hines cake mix, please contact our experienced attorneys for help at 1-888-377-8900.